My role: I was hired to take a "stick figure" idea drawn on a napkin, turn it into a line drawing, and then illustrate and shade the product into a 2-D representation of the 3-D product (shown to the left). I then worked with a mechanical engineer to create a 3-D rendering of the dog toy which was used to make the first prototypes. 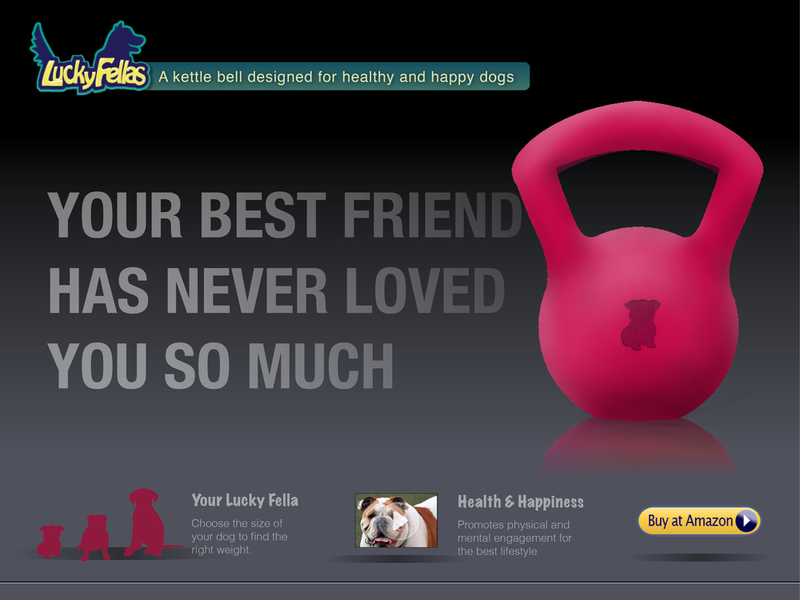 Project goals: To help move the idea of a new dog toy from the president's mind into reality. 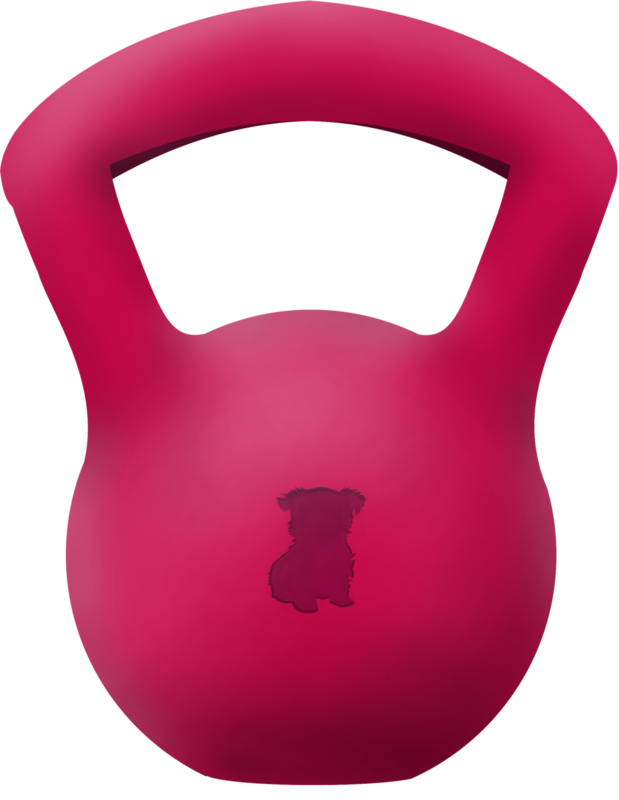 I first drew the silhouette of the toy and then illustrated the dog toy beautifully in Photoshop to show to manufacturers and potential investors. Tools used: Layout created in InDesign, assets created in Illustrator and Photoshop. Project goals: To create a website mock up in a light color scheme. Project goals: To create a website mock up in a dark and impactful color scheme.